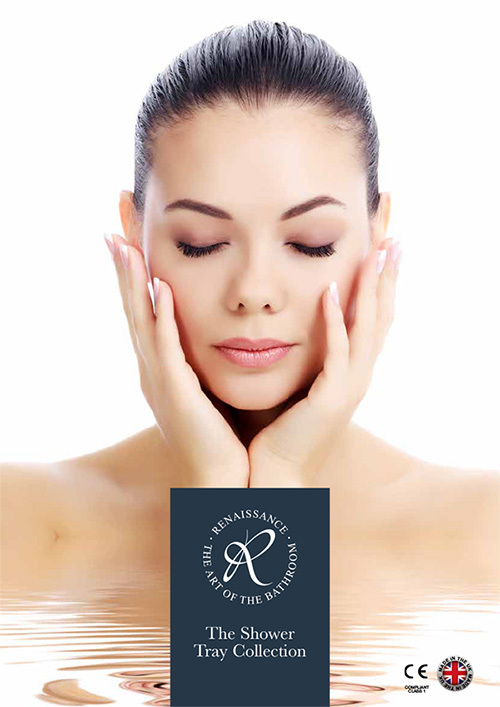 Renaissance have been manufacturing Acrylic baths and Stone resin ABS Acrylic trays for many years. Our internal engineering division has designed and produced what you will find in this shower tray collection, from our EMERALD single skin range to the latest SLIMLINE 25mm range. Each individual collection has had precise engineering input and is manufactured in a state of the art production facility with high automation and exacting standards. This latest brochure shows the designs and sizes that have evolved over the years offering you the designs and dimensions to fit all installation possibilities. All of them come with our TEN year manufacturers warranty and are all manufactured to CE (class1 compliant). Only your eye is good enough. We hope you will find what you like and like what you find. Click on the image to download “Renaissance Shower Tray Collection” brochure.